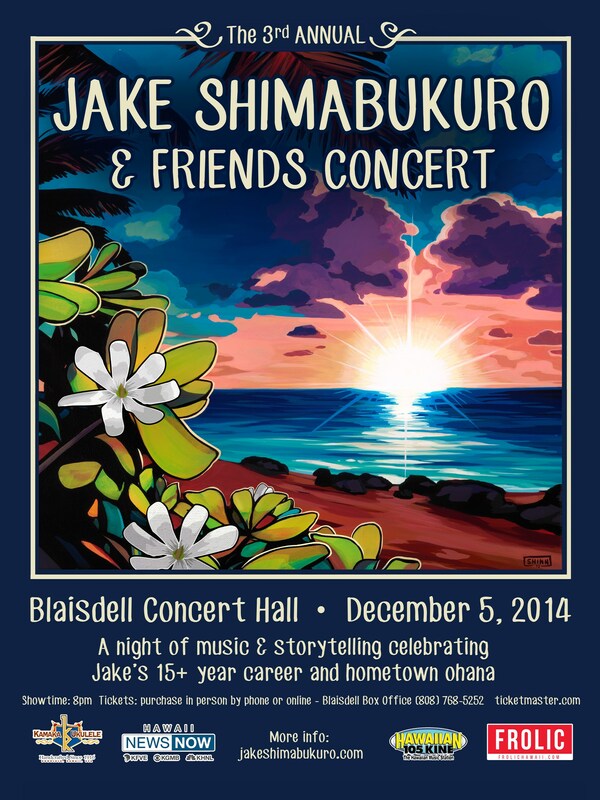 Blaisdell Concert Hall, Dec. 5, 2014, 8 p.m. Friday, $20-$60. Info: (808) 768-5252, blaisdellcenter.com. Shimabukuro also plays Sunday at 4 p.m. at the Kahilu Theatre in Kamuela, Hawaii. Go to Jake’s homepage. 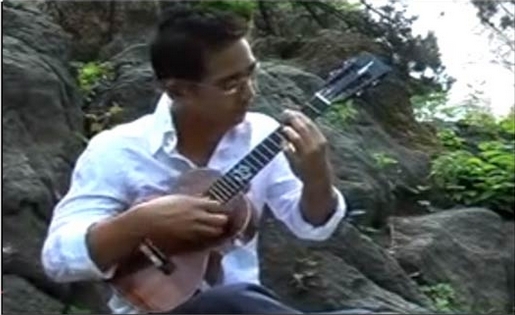 See Steven Mark’s “Shimabukuro reunites with former bands” (Star-Advertiser, 12/4/14). Click image to enlarge. This entry was posted in Announcement, Concert, Culture, International, Music. Bookmark the permalink.